The account was won post multi-agency pitch. Says Mr. Vikram Sakhuja, Partner & Group CEO Madison Media & OOH, "We are absolutely delighted to win back the prestigious Marico account. 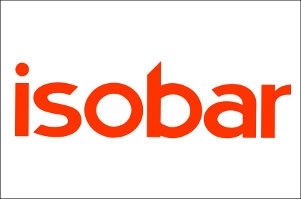 We are confident that we will be their true business partner and substantially contribute to their growth story. 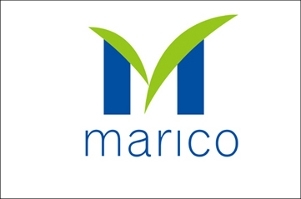 We are happy that Marico evaluated our cutting edge Digital expertise and found us as the right fit". 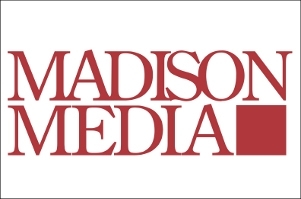 Koshy George, Chief Marketing Officer, Marico Limited commented, "We look forward to this partnership with Madison Media. The agency brings in an expert team whose creative ideas and approach resonate with our ethos. It is critical to have a team combining creativity, expertise and execution excellence in today's fragmented media landscape to drive value."